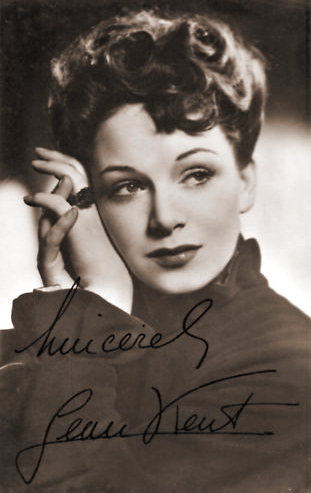 Signed photo of an elegant-looking Jean Kent. 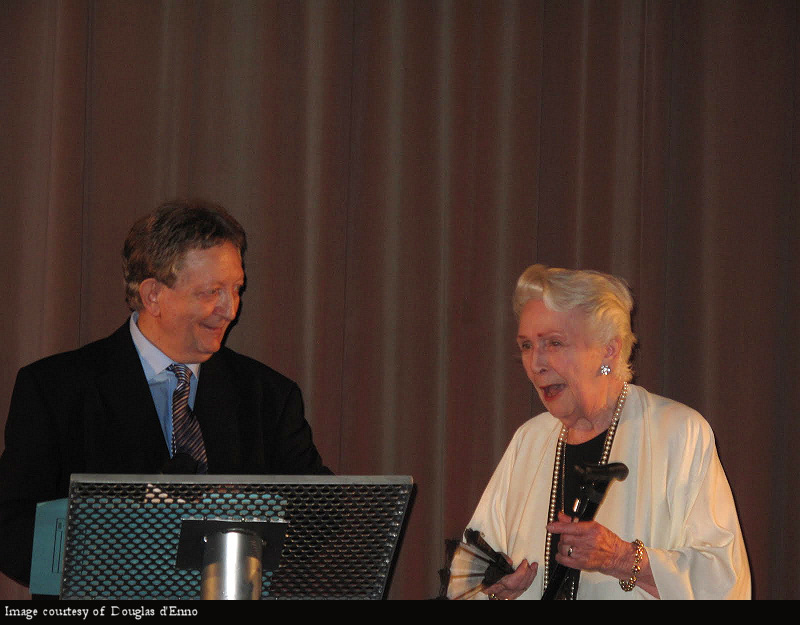 I'm sad to report the death of Jean Kent, one of the leading actresses of the 1940s and 50s. Apparently Miss Kent died following a fall at her home in Westhorpe, Suffolk. Read my biography of Jean Kent for more information on this talented and already missed actress. You can also read how the Telegraph reported her death.